In order to make medical and pharmaceutical translations, it is necessary to meet certain requirements. This is therefore an area of translation where specific qualifications are required. This includes, above all, an excellent knowledge of the source and target languages. In addition, of course, specialist knowledge of medicine, biology and chemistry is also required. Moreover, bearing in mind that medicine is inherently accompanied by Latin terms, it is also very important to know this terminology. What are medical translations and what documents do they refer to? 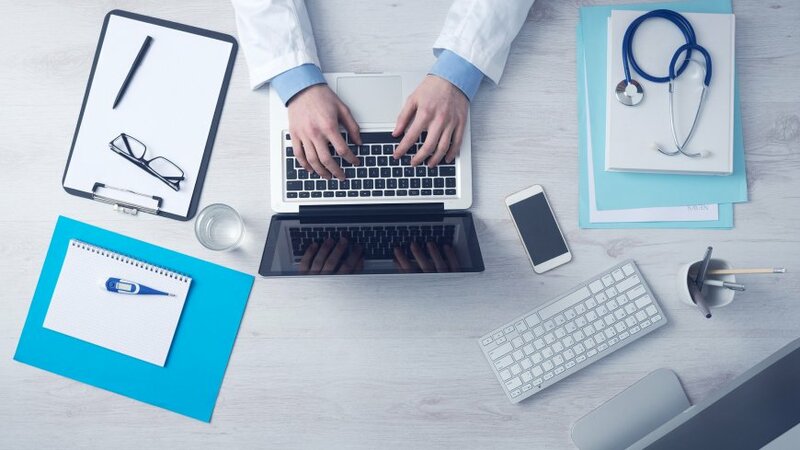 Medical translations are a fairly broad category, which includes, among other things, expert scientific articles that can be published in medical journals or applied content whose task is to inform the patient or his or her family about the state of health. The key here is the correctness of the translation. Elements such as destiny, language specifications and cultural conditions must be taken into account. We must not forget the specialist and scientific terminology that is required for all medical examinations, information on medicines, as well as expert articles. Translations should be made in a correct manner, taking into account the clarification of their concepts, which must be consistent in both languages. When it comes to documents that reach the patient's hands, it is important that they have a clear message in simple language. As you can guess, the use of medical and specialist phrases in this case misses the target. This is not necessary, because the patient's priority is easy to assimilate content. The main problem with medical translation are names from ancient languages. The translation of abbreviations can also be troublesome, as they can come from many sources. Most diseases should be recreated from context, but if they are missing, the work automatically becomes much more difficult and demanding. After all, the main goal is to find true meaning. A characteristic feature of medical terminology is that it is relatively common for diseases to come from, for example, the name of the person who discovered or first described them. Unfortunately, such a nomenclature is not universal, because most of it is valid in one language. 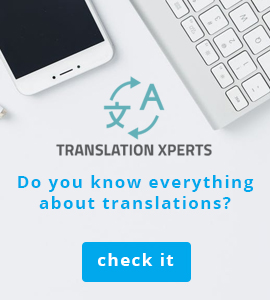 It is therefore the task of the translator to find the correct name for the disease in question, which is the official name in the target language. This is a very important activity, because an incorrect name could lead to mistakes in the treatment. Errors in treatment are also associated with numerous complications and complications in the patient's disease. Unfortunately, the history of medicine can infamously "boast about" such cases. At first glance, it may seem that an official and scientific language is a facilitation in the work of any translator of medical documents. However, reality looks a bit different and is not always so colourful. Another of the more frequent problems is the ambiguity of terms. It may happen that one name means not one, but several diseases. It is very important here to have the specialist knowledge of an interpreter, who in such situations will be able to deduce from the context the disease in question. Of course, there are also cases of incorrectly translated names. This was due to the fact that the translators took into account only the most popular meanings. So how should a good translator behave in order to avoid such mistakes? Above all, he should be careful and prudent in his actions. Sometimes you need a little more patience to get the job done correctly. This entails a great deal of responsibility, because we are constantly talking about health and human life. Medical translations include documents, leaflets, materials and information bulletins, which are documents informing both the doctor and the patient. There are also medical translations of websites, leaflets, articles in magazines and brochures, which are becoming more and more popular in recent times. Their purpose is to promote and advertise a pharmacy, a drug manufacturing company or another medical facility. Another group consists of translations of employees of hospitals and other medical centres, translations of device manuals, translations of hospital documentation, which includes hospital cards, excerpts or medical certificates, as well as training translations for staff. Every medical translator knows that his or her translations cannot be translated in any way he or she chooses. These are documents whose translation results and is defined by special guidelines, which are established by the relevant institutions. For example, to translate the content of the package leaflet for a medicine, you should refer to the guidelines established by the European Medicines Agency (EMEA). The interpreter should be vigilant in this respect, as he or she must regularly update his or her knowledge of certain recommendations, which are variable. Another example is clinical trials, the guidelines for which in Europe are based on the relevant directive. There may also be international forms of disease naming (European Pharmacopoeia on the names of individual medicines).